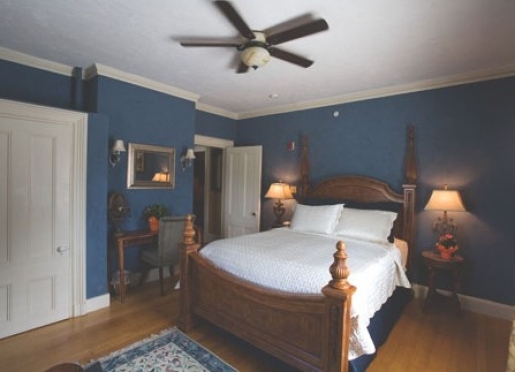 Established in the 1800s and attentively restored to provide guests a relaxing stay with world-class comforts, the Morrill Mansion bed and breakfasts offers guests an exclusive look and special access to the best entertainment and charm Portland, Maine has to offer. Trailing the Northeast coast, the town of Portland is famous for its award winning restaurants and inviting culture. No one knows this better than the Morrill Mansion B&B and its guests, who are quickly able to discover some of the area’s best kept secrets. The inn offers one of seven rooms to reserve, allowing for utmost privacy and generosity. Enjoy elegant furnishings with deluxe beds and select amenities including private baths, luxury linens, and unmitigated hospitality. Guests are welcome to start their morning with a delightful breakfast buffet, and from there, it is a simple and enjoyable trip to encounter the magic of Portland. The Morrill Mansion is conveniently located in Portland’s West End district and is a peaceful walk from first-class restaurants, art museums and showcases, and numerous shopping and antiquing opportunities. 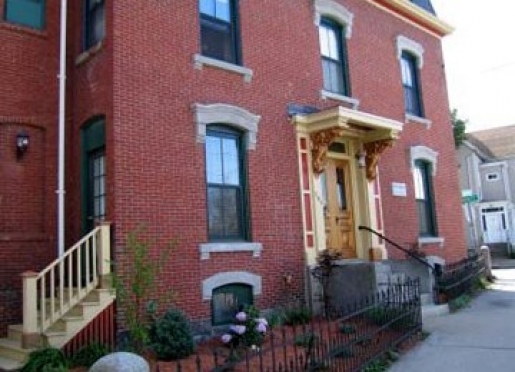 It is ideally close to Casco Bay, a favorite for our visitors, and Portland’s Arts District. Notwithstanding the opportunities for peace, comfort, and privacy in seaside Portland, the Morrill Mansion is the perfect place for guests to unwind, relax, and discover the wonder of the fantastic local culture. 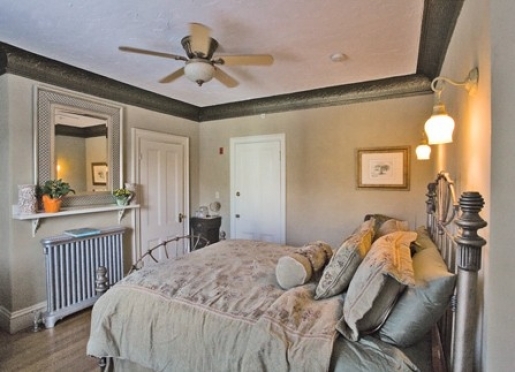 Step into charm and sophistication in Portland, ME. This 1800's era townhouse has been meticulously restored to its original Italianate elegance. Architectural details, that make the Morrill Mansion Bed & Breakfast unique, have been restored and modern amenities have been added to make your stay in Portland comfortable. We look forward to your visit. 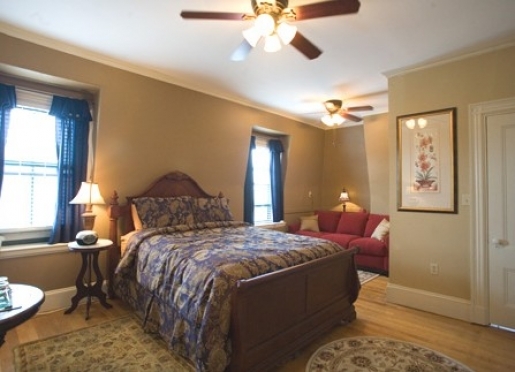 Located in the heart of Portland's West End district, the Morrill Mansion Bed & Breakfast is a quiet find for any traveler seeking a haven for comfort and relaxation. Our address is uniquely located just moments away from top-rated restaurants, galleries, museums and boutique shopping. We are happy to assist with any questions you may have, so please call or email if we can be of assistance. Travelers are always looking for memorable and relaxing experiences. Let’s discover more through the words of our innkeepers. Many thanks to David A. Parker for sharing his own secrets with BBOnline.com! After reading our reviews on Tripadvisor and Yelp, guests decide Morrill Mansion would be a great fit for their lodging needs. Many guests return year after year to enjoy our comfortable private rooms and daily breakfast buffet, as well as our daily afternoon baked treats. Portland is a great seaside city offering great dining, many cultural activities, and beautiful scenery. The best compliment is that guests return year after year to enjoy the bed and breakfast. The best kept secret is probably the historic neighborhood filled with incredible architecture. Portland is filled with many cultural activities, great dining, beautiful beaches within a 15 minute drive, Casco Bay filled with islands just waiting to be explored, many music venues. The inn is located just a 10 minute walk to Portland’s Arts District, and a 20 minute to the harbor front. We have 6 guestrooms and 2 suites.